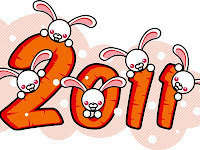 I would like to wish everyone a happy and prosperous Chinese New Year of the Rabbit. May all your dreams come true this year and be blessed with good health, abundance of joy and abundance of wealth. 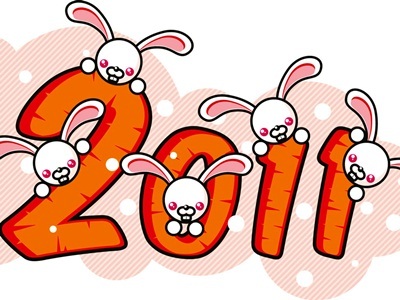 A prosperous, healthy,happy Chinese New Year of the Rabbit to you Mei!!! Its raining here. Hubby and William went out visiting. I stay home and sort out some of the things thats been in 'Q' for a long time.